Did you ever feel as if you lost touch with your body? This is a loss of body sense: the ability to pay attention to ourselves, to feel our sensations and movements on-line, in the present moment. In order to adapt to stress, expectations, or perceived threats, we tighten our muscles to sit still, or to keep our chins up, or to control our emotions cutting ourselves off from our own sensations and feelings. Over time, we forget how to relax our contracted muscles as we lose touch with our body sense and all of our awareness is directed outward toward the environment. Eventually, the tension becomes part of our expressions, movements, and postures. Our inner body sense experience becomes impoverished and gets our attention only when painful. The listening touch of a Rosen Method Bodywork practitioner can help people to locate tension in the body. Over time, we come to feel our own sensations and emotions more fully. We begin to become aware of how our whole body reacts to the stresses of everyday situations, and how those reactions may lead to impairments in health and wellbeing. Eventually, we cam learn how to relax and stay in the present moment, being fully aware of all our feelings and sensations as information that helps us make healthy and life sustaining choices about what is good for us and what is harmful. A companion modality, Rosen Method Movement, allows people to move from the 'inside-out,' gently with awareness to our bodies in motion. It is effective in enhancing well-being, ease of movement, and pain relief. Rosen Method Movement creates opportunities to stretch, relax muscles, and wake up the body with gentle guided Movement to Music. is a fully realized mind-body practice that uses touch and responsive words to allow the nervous system to deepen awareness of our living body from within. We learn it is possible to really listen to ourselves and to fully “show up” for others. This gentle and profound work of Marion Rosen, a pioneer in the field of body-oriented therapies, can lead to freedom from physical and emotional discomfort and pain. This ease allows more creativity, passion, and the clarity to make important life decisions. 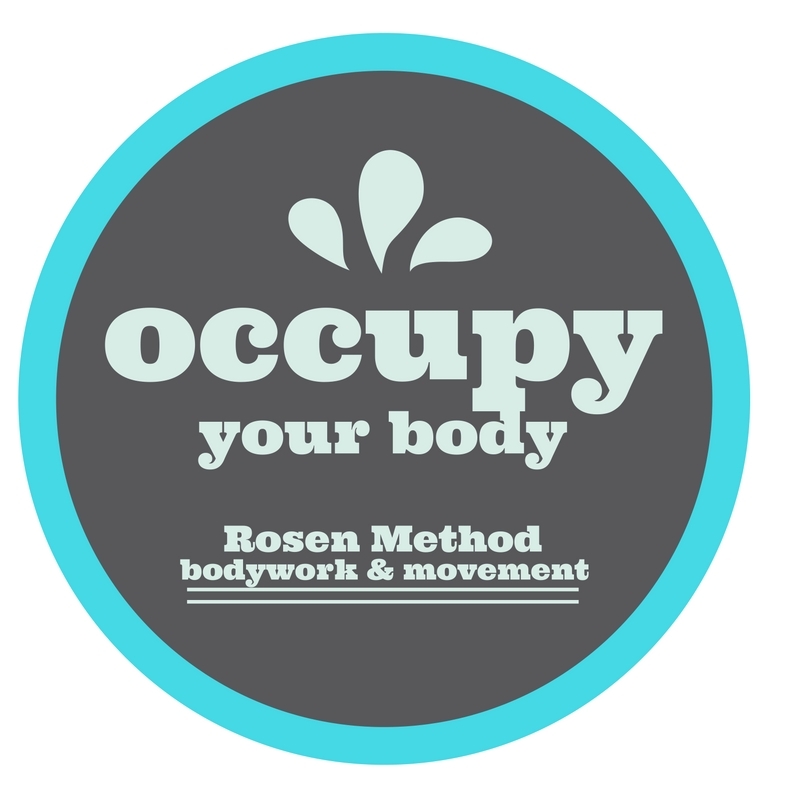 On its own or as a complement to other health care modalities, Rosen Method has a transformative effect on body and mind, and brings balance and ease into one’s life. A growing body of evidence-based research is beginning to show that Rosen Method Bodywork can be an effective complementary practice for enhanced physical health; increased body awareness; reduction in depressed feelings, anxiety and stress; lowered perceived levels of pain and fatigue; support for personal growth; and ability to self-initiate life changes. is a Certified Senior Teacher and Practitioner of Rosen Method Bodywork living in Salt Lake City, Utah. He is licensed in Utah as a Massage Therapist, and is a Professor of Psychology Emeritus at the University of Utah. Click here for free downloads and other links to his publications, and here for his Amazon.com author page. Alan Fogel is the founding editor of the Rosen Method International Journal and a Professional Associate of the Rosen Method Center United Kingdom. My office for private bodywork sessions is in the Olympus Cove, Holladay area of Salt Lake City.